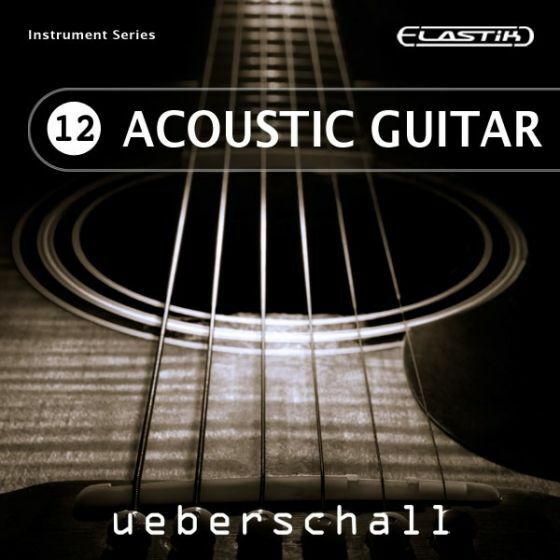 Solo Guitar is part 13 of Ueberschall's successful Elastik Instrument series. This library contains loops of solo guitars covering a broad spectrum of styles and genres ranging from 60s, 70s, 80s, Jazz, Funk, Rock, Pop, SFX to feedback sounds. Solo Guitar convinces by virtuosity - this sound pack will add an individual touch to your production! Each Solo Guitar loop is 32 bars in length and lasts between 0:50 and 1:45 minutes, depending on the tempo. Included are sounds of acoustic and electric guitars. All acoustic guitars have been carefully recorded using high quality microphones. The electric guitar loops offer clean, crunchy and distorted solo licks. Among the guitars used were selected models produced by Gibson, Fender, Ibanez as well as Martin and Yamaha. Using Ueberschall's Elastik Player allows adapting the library's loops to your own projects with ease. At the same time, the loops can be used in different genres besides pop and rock. It is also possible to use selected parts of a full solo loop. Elastik Player ensures fast integration of any phrase into your productions - be it for music, web applications, video sound or game audio. Each solo lick is available in two versions - a total choice of 160 loops. Version 1 was recorded without effects added, offering the direct sound of the amplifier. 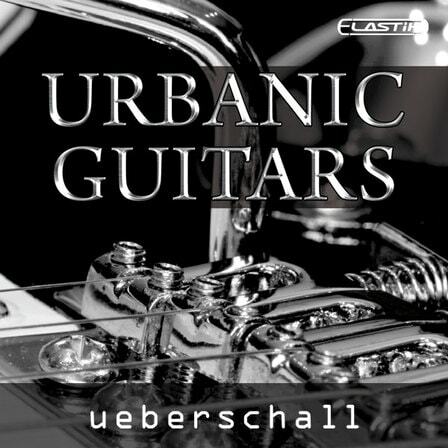 Version 2 captures the sound with different effects being typical for guitar. The offerings contain Wah Wah, flanger, chorus as well as reverb and delays. Of course, sound quality comes in 24 bit and 44.1 kHz, as you can expect from Ueberschall.